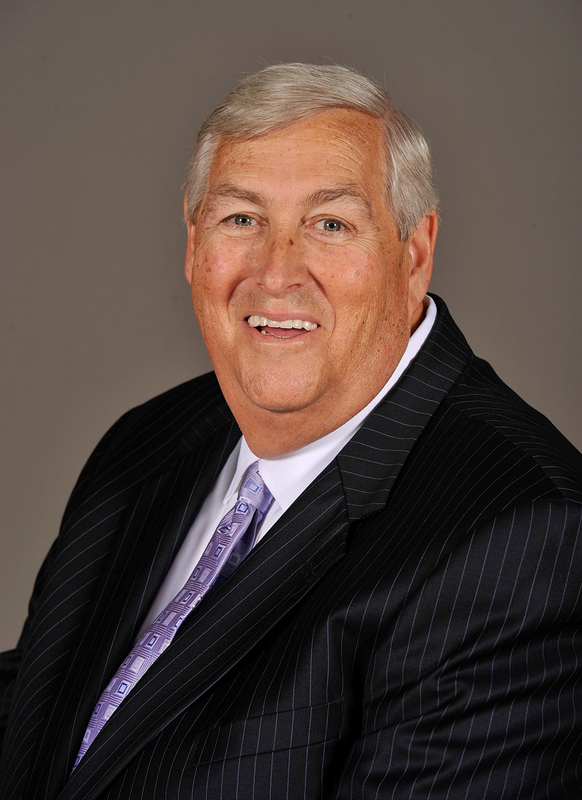 Brendan Suhr is one of the most successful coaches in basketball. 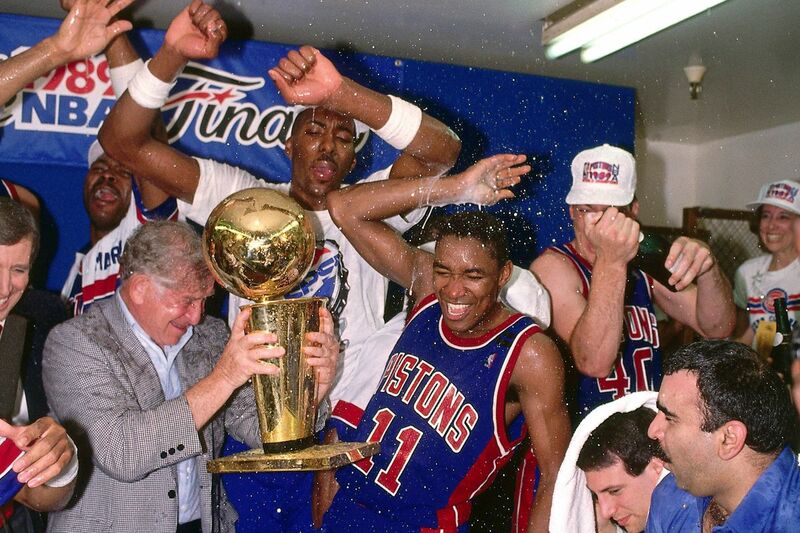 He has won back-to-back world championships with the Detroit Pistons as well as a gold medal with the “Dream Team”, the 1992 United States Olympic Team. He is considered one of the most influential and top thought leaders in the areas of leadership, performance, building teams and culture. His work has taken him around the world with top sports organizations at both the professional and collegiate level, as well as some of the top Fortune 500 companies. Some people research, study or interview others on the theory of success. Brendan has lived it himself while winning at the highest level himself both on and off the court! He’s worked with leaders who have transformed their teams, companies, organizations and schools, won National and World Championships, and are currently changing the world. His unique approach to speaking is a combination of teaching, proven principles and practices that keep his audiences engaged through compelling storytelling while providing a framework to take your team, company, organization or school to the next level. 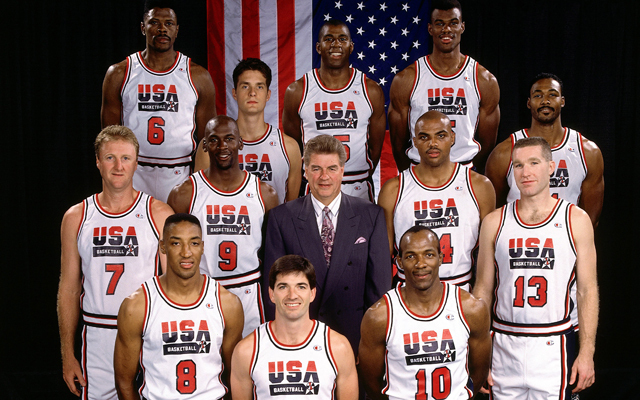 I was fortunate enough to be on the coaching staff of the “Dream Team”, the historic United States Olympic Gold Medalist in the 1992 Barcelona Olympic Games. 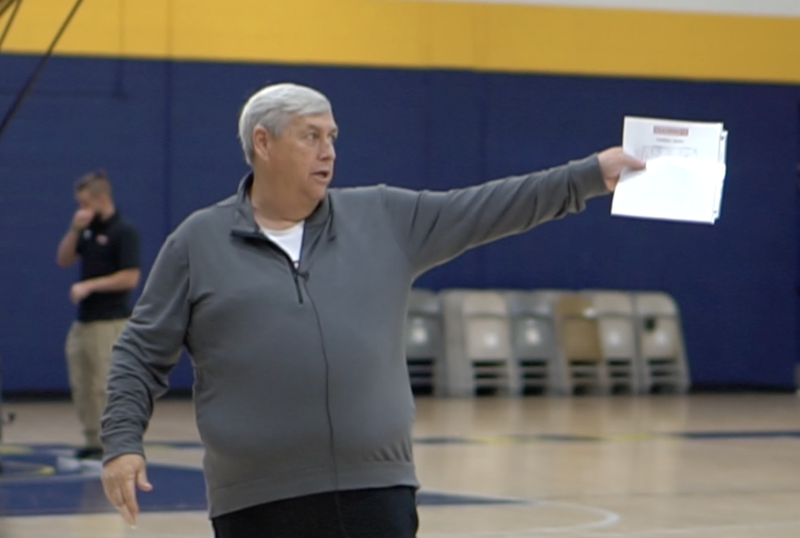 Let me show you the principles that head coach Chuck Daly implemented with the greatest TEAM of all-time. I will discuss selection of talent, casting a vision, roles of your players, coaching talent and how to maintain greatness. Strategy is an essential part of coaching, but Leadership is what drives your team to win games, achieve success and profitability. The concepts I share can be taught to all of your leaders and is designed to help take your team to the next level. These concepts include: how to motivate both individuals and your team on a daily basis, getting your team to buy-in to the role you have given each person, coaching individuals to their strengths and coaching each person differently. The ability to “Change” is one of the most critical aspects of Leadership. You must be able to adapt and pivot on a moment’s notice to enable your team to win. While it may be true that most people are not comfortable with change, leaders who understand the dynamics of change are proven to be far more successful. When your entire team has mastered leading change, you have created a competitive advantage that will allow your team to crush your competition.